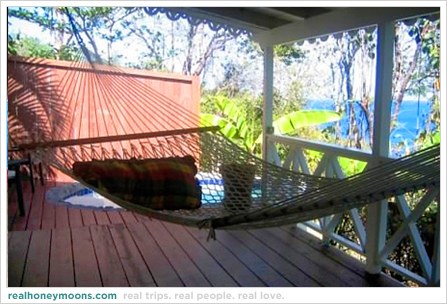 Honeymoon lodging, food, and service experiences from real couples. 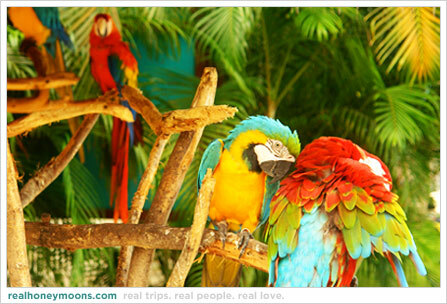 Read and experience couples sharing their honeymoon accommodation likes, dislikes and interesting stories. Katie and Robert loved Ti Kaye Village Resort in St. Lucia, where they stayed on their May honeymoon. 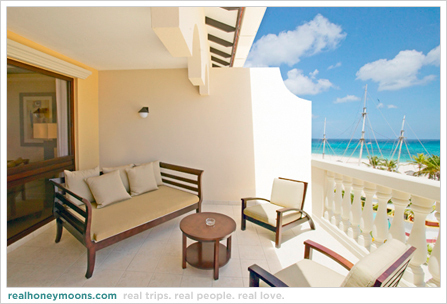 Katie found the resort through her online research and loved the remote location of the accommodations. 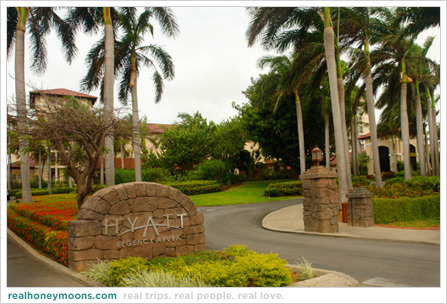 The Hyatt Regency Aruba is a great option for honeymooners looking to travel to the Caribbean. 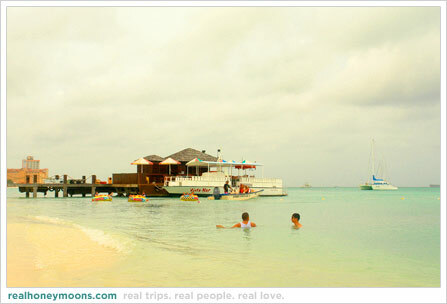 In addition to the great pool and dining options, I just loved the laid-back vibe of this place. And especially the look of understated elegance the hotel has. Oh, and the birds. Yesterday I talked about how great the Hyatt Regency Aruba’s pool is for relaxing, but there’s also a ton more to do for honeymooners hoping to get up and go. Located along a gorgeous stretch of Palm Beach in Aruba, the Hyatt Regency Aruba is a large resort complex with 360 room and offers guest a ton of on- and off-site activities to keep their vacations and honeymoons full of fun.